Janice used to be so beautiful!!! What a shame. Her lips make her look like a female version of steven tyler. 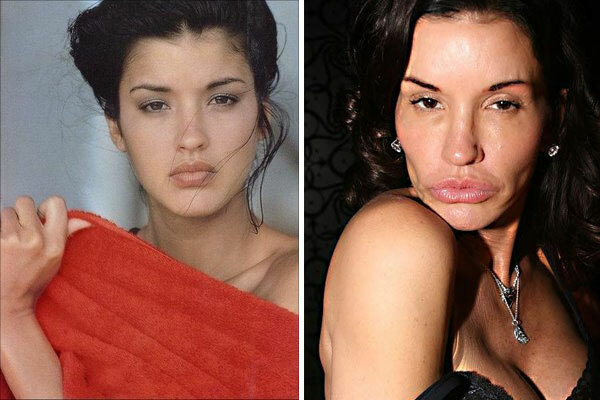 It’s too bad theres not reverse plastic surgery to make you look like you did before.